Sundials/ML is an interface to the Sundials suite of numerical solvers. 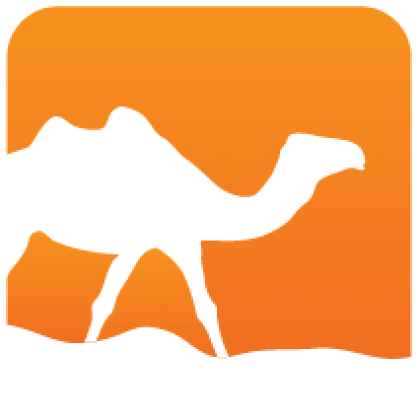 The OCaml documentation contains extensive cross-links to the original documentation. 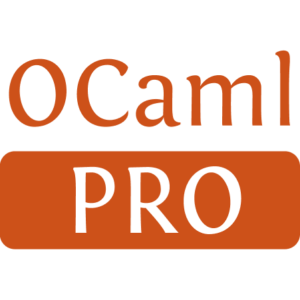 OCaml versions of the standard examples usually have an overhead of about 30% compared to the original C versions, and almost never more than 50%.